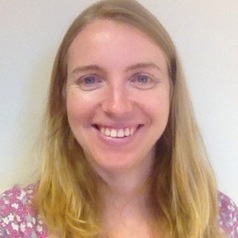 I am a Chartered Psychologist and Associate Fellow of the British Psychological Society. I completed my PhD in the area of deception in 2012 before working within various applied research roles across both the public and private sector. I have since returned to academia and my current research examines human aspects of cyber security, in both a work and home context.